The Focus is on G. J. Maher / Moon Over the Mediterranean! 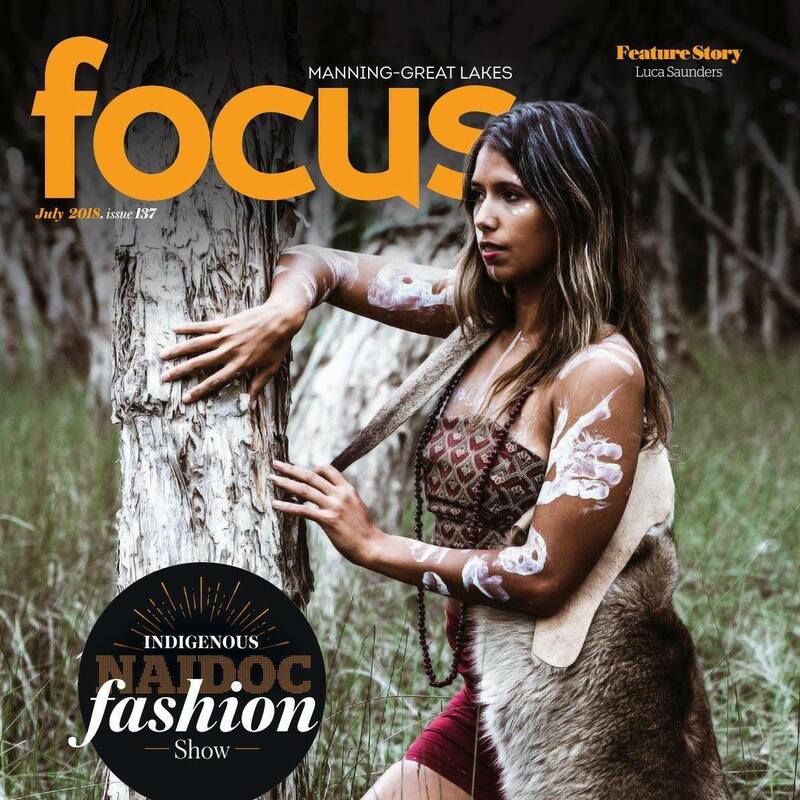 Focus Mag for the Coffs Coast, Greater Port Macquarie and New England and surrounding area of NSW is a fan-favourite with 21,000 printed glossy copies available for purchase through their Website, Facebook and on Issuu every month. 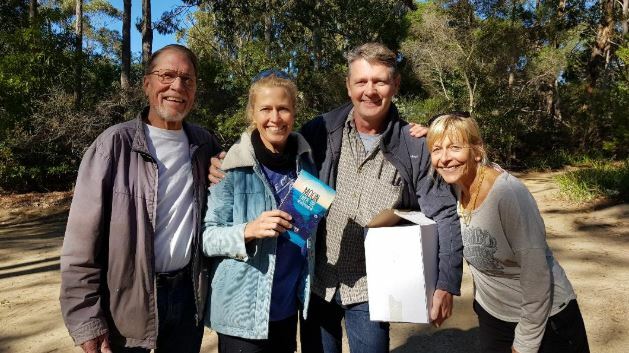 Focus Mag is impeccably designed and packed with the best of local content, including interviews with such interesting characters such as our own G. J. Maher, light news, feature editorials and features about local events on in the near future. To read the full interview where G. J. Maher chats with Focus Mag and discusses his own worldly travels, inspiration for his widely read first book, Moon Over the Mediterranean and more, follow this link: Full Interview of G. J Maher with Focus Mag. To support Focus Mag you can keep up with them on their Facebook, Twitter, Youtube and Website. 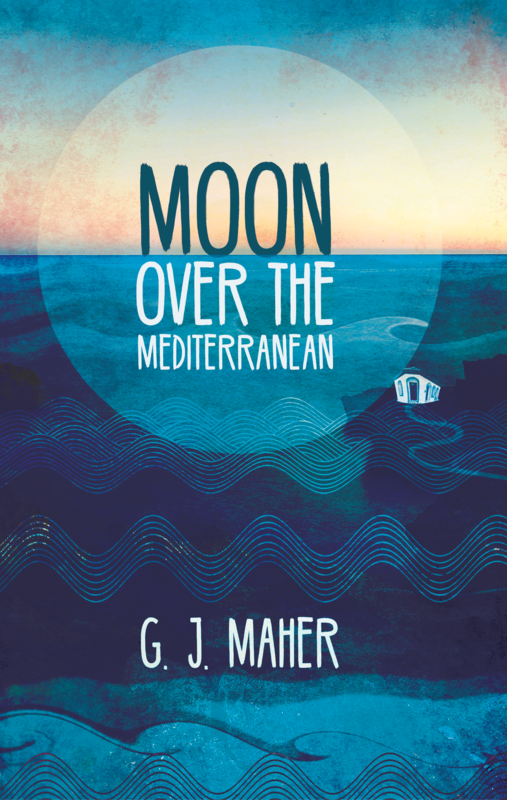 Meet G. J. Maher, author of Moon Over the Mediterranean! If you’re in the area of or surrounds of Forster, New South Wales you are in for a treat! G. J. Maher, author of Moon Over the Mediterranean is going to be giving an author talk at Forster Library on August 20, 2018! 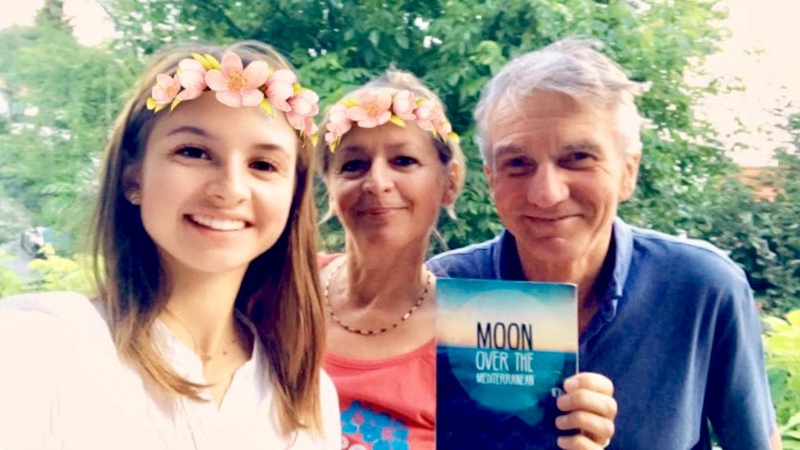 Moon Over the Mediterranean has been a phenomenal hit with copies being loved and read all over Australia and Europe – it tells the fascinating story of Alexander, a conscientious objector in 1960s Holland. He embarks on a lifetime adventure, travelling the hippie trail through Greece, India, Nepal, Kashmir, Afghanistan, Iran, Israel and beyond. Keeping his sketch pad at hand he always has a good book to enjoy and engages in deep philosophical discussions with fellow travellers, as well as falling in and out of love along the way. As he matures, Alexander becomes more involved with the world around him, helping displaced persons, building clinics, schools and rehabilitation centres, assisting children who have been abducted as child soldiers and abused in horrifying ways. Finally, he embarks on several monumental projects where he attempts to change the way people think towards bigotry and asylum seekers. 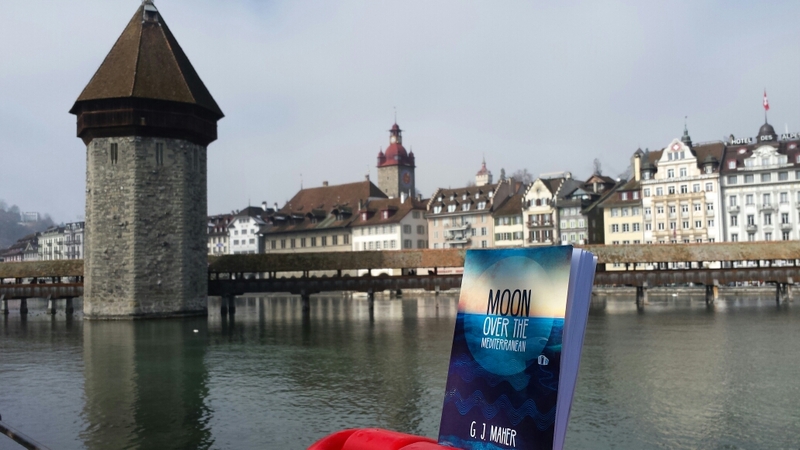 Moon over the Mediterranean is a feel-good book despite the difficult issues it confronts. It tells the story of one man’s struggle to make the world a better place and live a compassionate life. 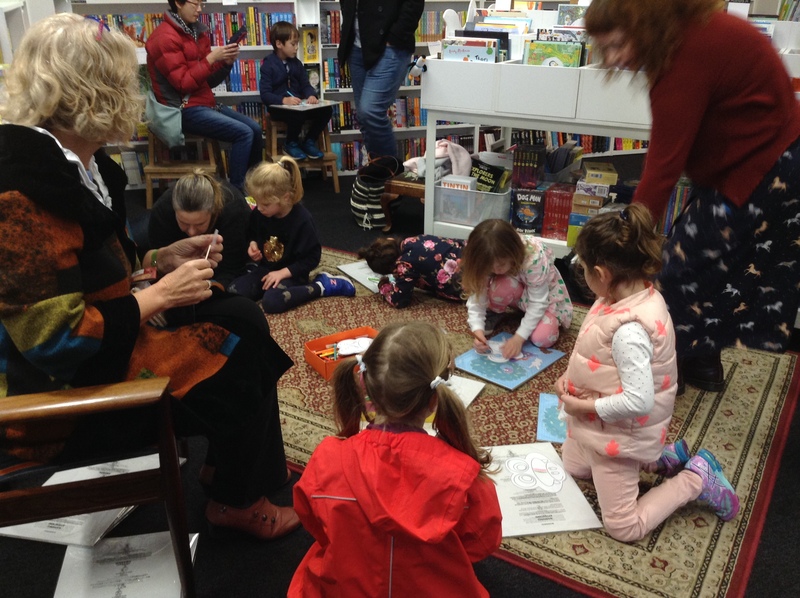 Mr Crocodile’s Cooking Class Book Reading @ Fuller’s Bookshop, Hobart. 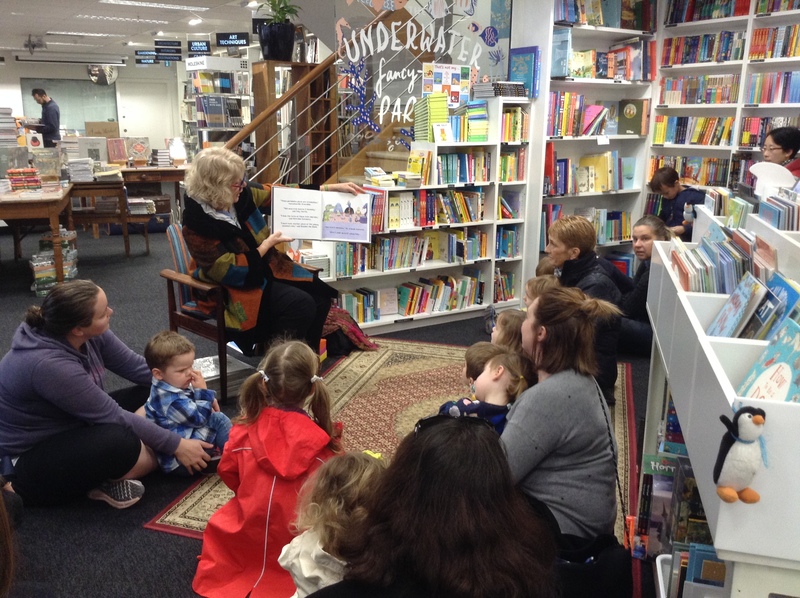 On Saturday 7th of July the littlest locals around Hobart, Tasmania were lucky enough to have a treat as Dianne Ellis, author of Mr Crocodile’s Cooking Class stopped by the fantastic Fuller’s Bookshop. 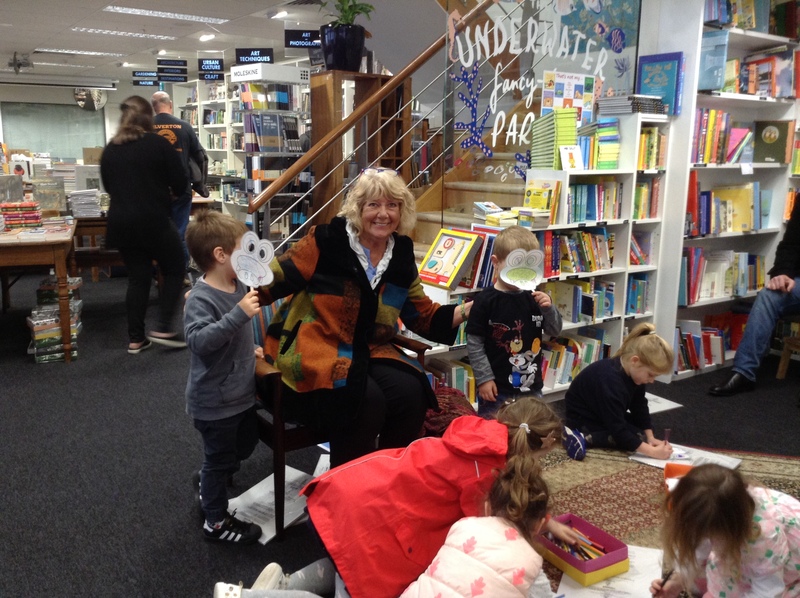 In conjunction with the much-loved venue they hosted an afternoon filled with crocodile-themed crafts and not least Dianne Ellis read her book aloud to the captivated audience – afterwards a few signed copies went home with parents so their kids can continue to devour the beautiful illustrations by Janet Davies and heartfelt story of the important of practice at home alongside Mr Crocodile! Daily Telegraph celebrates ‘How to Love the Sh*t out of Life’! Sometimes one needs to sit back, relax and enjoy the smaller things in life … and if sometimes you find this seemingly easier-said-than-done then do we have some solid advice for you! 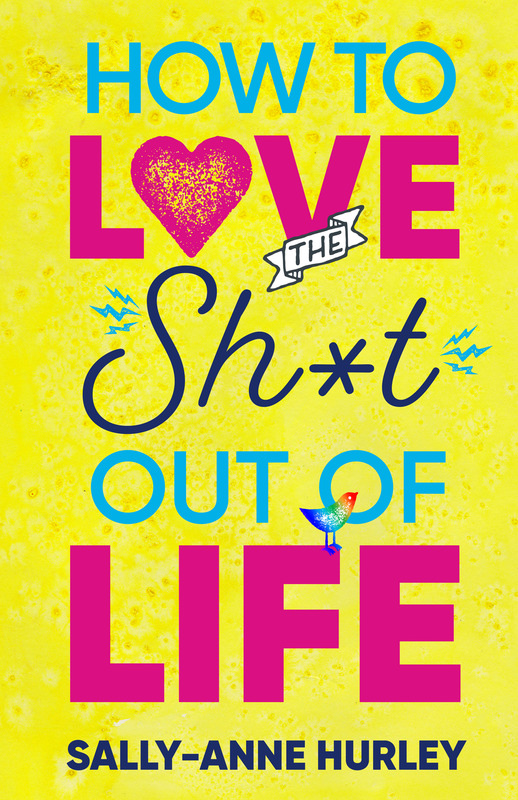 First-time author Sally-Anne Hurley has written the breakout How to Love the Sh*t out of Life and we and the Daily Telegraph – Macarthur Chronicle recommend nabbing this title which is available from tomorrow! 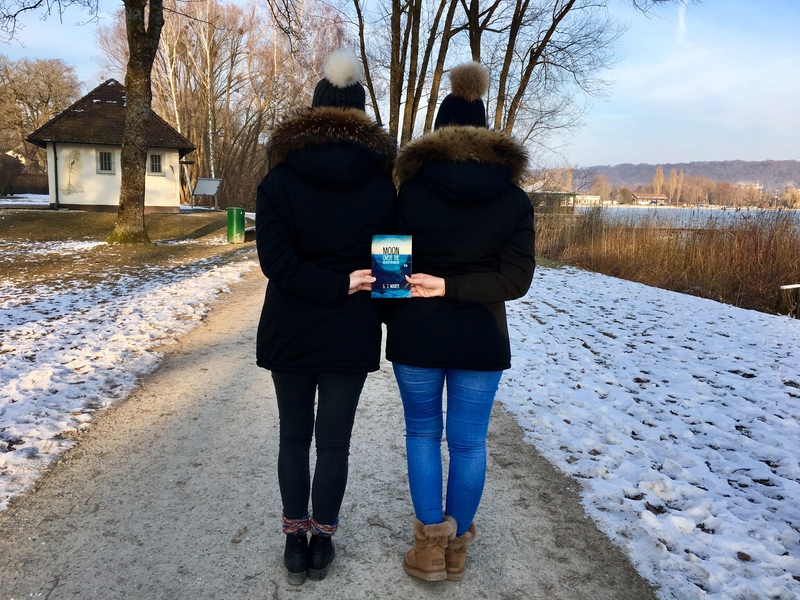 How to Love the Sh*t out of Life was inspired by the desire to create and sustain a positive outlook to take with you through life. Using anecdotes and tales from her and the lives of the people in her life Sally-Anne Hurley provides insightful, often funny examples of how she has practised the strategies she preaches in the book. 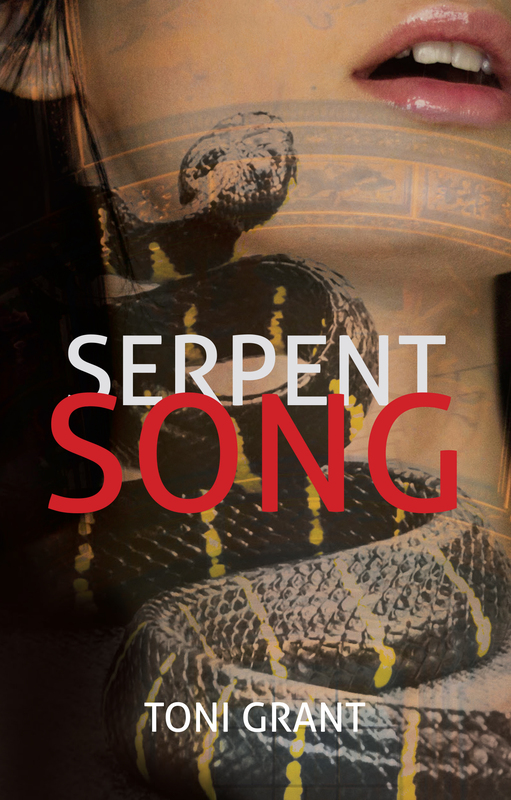 Serpent Song in the running for The Davitt Award! 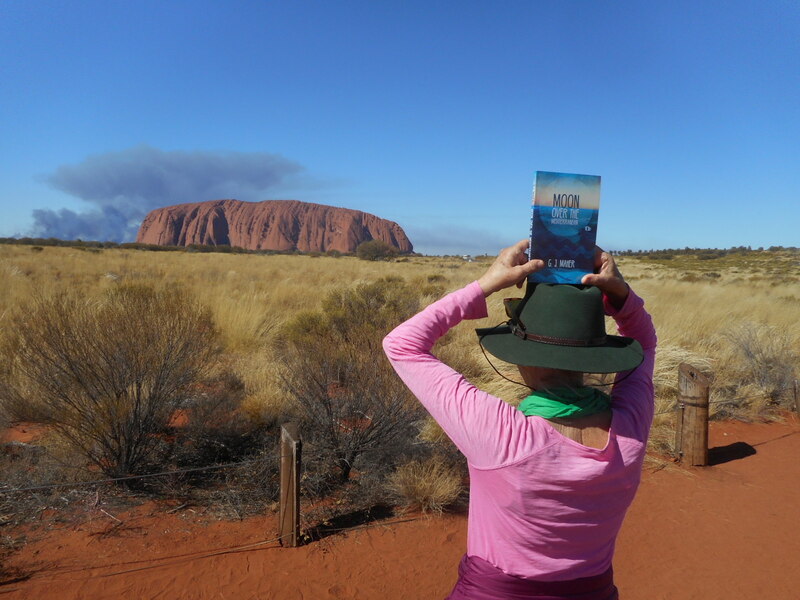 In years past noticing a lack of support for women crime writers the amazing Sisters in Crime Australia launched the Davitt Awards for best crime books by Australian women and we’re super excited to have our own Toni Grant and her book Serpent Song in the running this year! 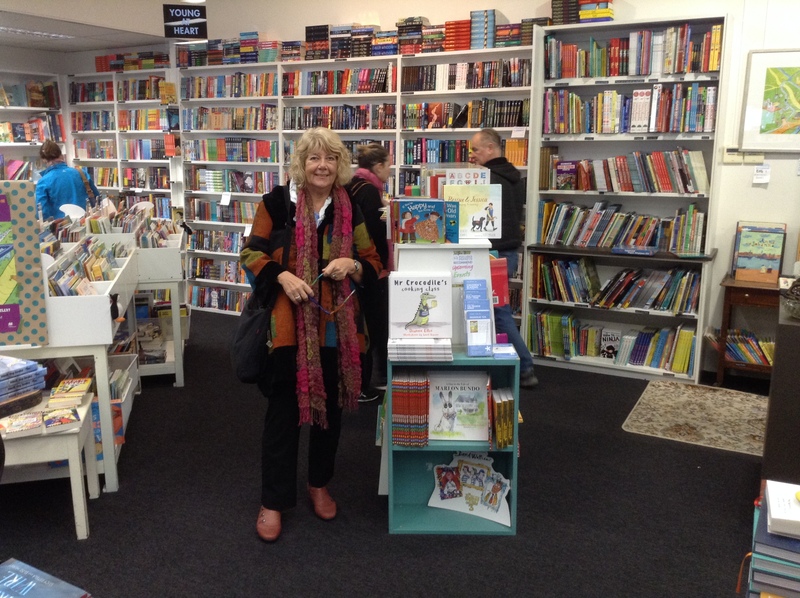 The shortlist for the Davitt Awards is set to be announced in coming days and we’re cheering for Toni and Serpent Song! 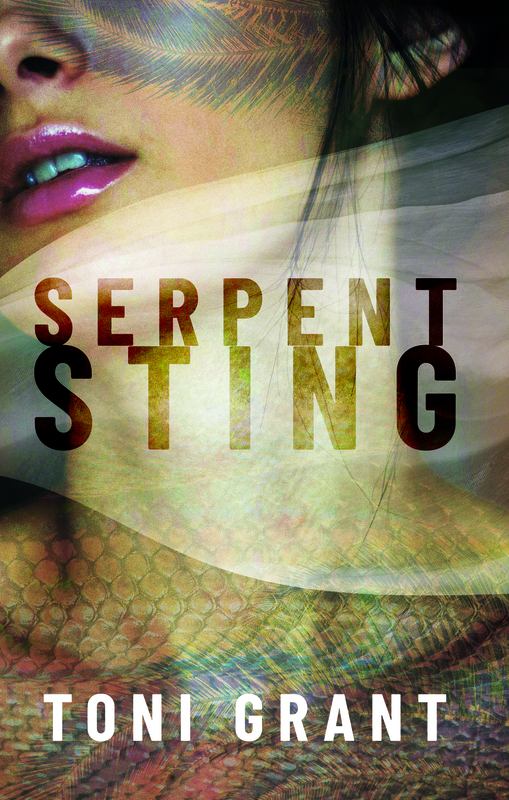 If you haven’t read Toni’s edge-of-your-seat crime, romance and adventure-packed Serpent series it’s never not a good time to spoil yourself! 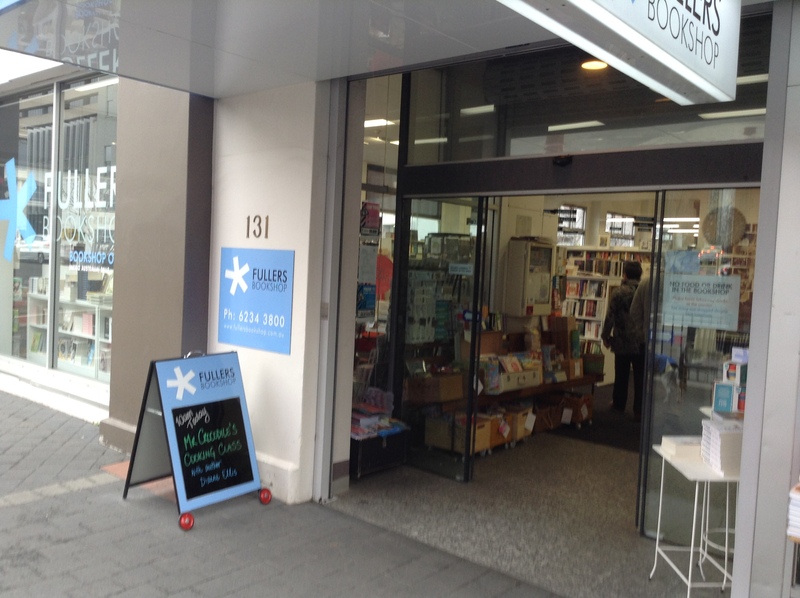 You can purchase a copy of Serpent Song or it’s follow-up Serpent Sting they are available at all good bookstores and can also be ordered by contacting markzocchi@brolgapublishing.com.au directly.